Ms. Alexandra Kosyreva began her MUNRFE career by participating in Vladivostok Club Autumn Master-Classes 2015. Later, Ms. Kosyreva successfully took part at the MUNRFE Annual Conference 2015 as a delegate of Greece to the Economic and Social Council. Further Alexandra continued active involvement in MUNRFE and performed as the delegate of United States of America to the General Assembly Third Committee in frames of Far Eastern Model UN 2016. By demonstrating strong diplomatic and negotiations skills Alexandra was recognized as one of the Diplomacy Award recipients and was credentialed to participate in National Model United Nations 2016 in Kobe, Japan. As a result of participation in NMUN Japan in the role of Mexico delegation to the office of the United Nations High Commissioner for Refugees, along with her delegation partner, Ms. Kosyreva was recognized as Outstanding Delegate, the Outstanding Position Paper recipient and a member of Outstanding Delegation. Further Alexandra grabbed Outstanding Delegate award at 15th MUNRFE Anniversary Conference, which allowed her to attend NMUN 2017 in New York, USA. At the Conference her delegation earned an Honorable Mention Delegation award. In 2017 Ms. Kosyreva served as the Under-Secretary-General for General Assembly Affairs and Conference Management at FEMUN, whereas in 2018 she performed the duties of FEMUN Secretary-General. 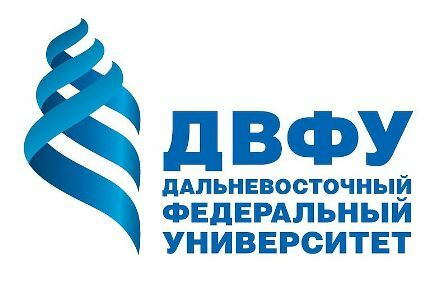 Additionally, in 2017, Alexandra was actively involved on behalf of MUNRFE in the organization of international projects, namely the Eastern Youth Economic Forum and the Regional Program of the XIX World Festival of Youth and Students. July of 2018 was marked with Alexandra`s participation in WFUNA Youth Camp Korea as a Trainer. Autumn 2018 she served as the Secretary-General of the MUNRFE Annual Conference 2018 and exercised the duties of adviser of MUNRFE delegation to NMUN Xi`an, China which was recognized as an Outstanding Delegation. 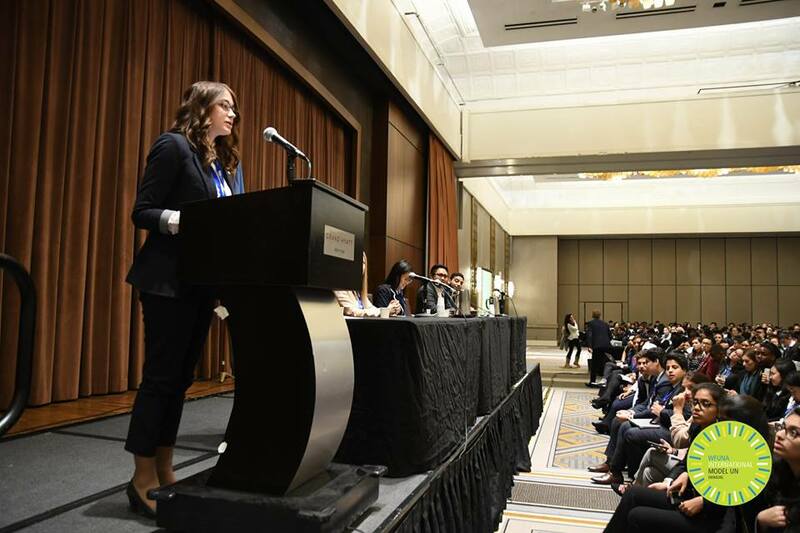 In 2018 and 2019 Ms. Kosyreva participated in the WFUNA International Model United Nations in New York as a Secretary of the General Assembly. Alexandra`s contribution to MUNRFE is mostly devoted to Vladivostok Club development. She demonstrated her commitment via performing as Vladivostok Club Acting President and Vice-President in 2018 and 2017 respectively. In 2018 Ms. Kosyreva was appointed as the MUNRFE Deputy Executive Director, whereas in 2019 Alexandra was elected as the new Executive Director.